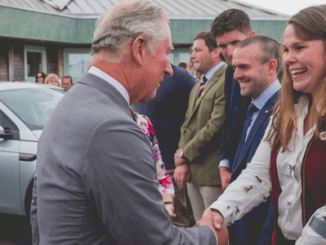 Land Rover joined The Prince’s Countryside Parade, hosted at the Royal Cornwall Show on Thursday 7th June, to celebrate HRH The Prince of Wales’ passionate support for countryside issues throughout his lifetime. The Countryside Parade was a special celebration of HRH The Prince of Wales’ contribution to causes dedicated to the environment, sustainable agriculture and help for rural communities. 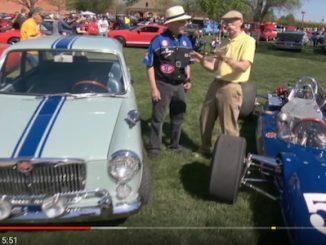 In total, around 60 patronages came together in a unique and colorful parade highlighting their work and achievements to date. 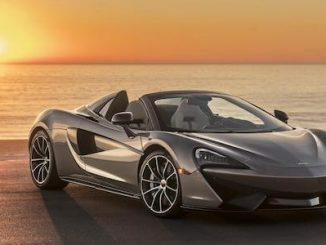 McLaren Automotive, the creator of luxury, high-performance sports cars and supercars, has for the first time ever donated a bespoke McLaren 570S Spider to the Elton John AIDS Foundation which was auctioned at the Argento Ball in association with BVLGARI & Bob and Tamar Manoukian on Wednesday, June 27, 2018. 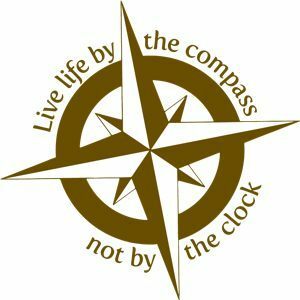 Every pound of the $948,000 it raised will go to the Foundation to help with its goal of creating an AIDS-free future for everybody. The ball took place at Elton John’s home, Woodside in Berkshire UK, with Graham Norton as master of ceremonies and a special performance by Ed Sheeran. 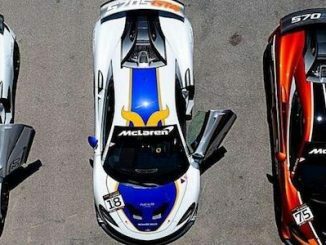 This past weekend saw two new winners in the inaugural Pure McLaren GT Series, making a total of four winners in six races, as competitors racing track-only Sports Series 570S GTs took to the iconic Algarve International Circuit in Portugal. 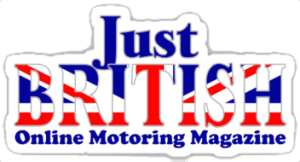 The weekend’s two races had a major effect on the championship standings, after Sultan Ojjeh and Ian Loggie both scored wins. In the first race of the weekend on Saturday, it was the #75 570S GT4 of Ojjeh who took the spoils, after a dominant run to victory. 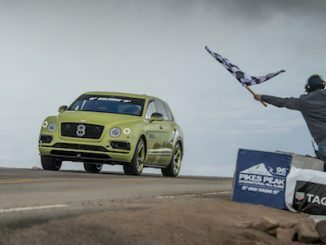 The Bentley Bentayga demonstrated its performance credentials by claiming the outright record for a production SUV at the Pikes Peak International Hill Climb. Driven by two-time champion Rhys Millen (NZ), the Bentayga completed the 12.42-mile course in just 10:49.9 – taking nearly two minutes off the previous record by averaging 66.5 mph. 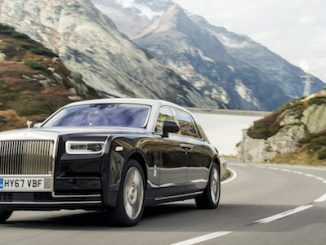 Climbing almost 5,000 ft through 156 corners, the Bentayga deployed its unique combination of a 600 bhp, 900 Nm W12 engine, adaptive air suspension, active electric 48V anti-roll control and carbon ceramic brakes to set a stunning new benchmark. 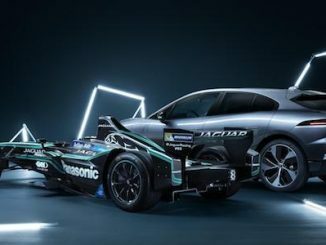 Panasonic Jaguar Racing geared up for final rounds of the 17/18 ABB FIA Formula E Championship season taking place in Brooklyn, New York this July, by making a visit to the Big Apple this week. 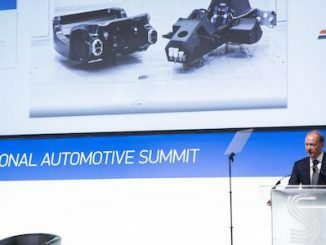 Team Director James Barclay visited the city to host a lunch for 60 members of the International Motor Press Association (IMPA); sharing the latest on the team’s performance this season and how learnings from the race series help Jaguar develop road car technology for an electrified future. 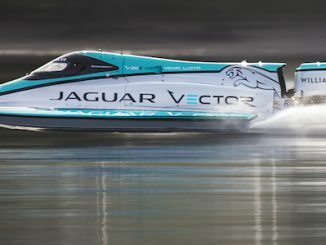 Jaguar Vector Racing have broken the outright world and national electric speed records in a battery-powered boat. The unique Jaguar Vector V20E recorded an average speed of 88.61mph across the two legs of the famous 1km course on Coniston Water, England. The electric boat was designed and constructed by Jaguar Vector in partnership with Jaguar Racing’s technical partner Williams Advanced Engineering. Jaguar Vector co-founder and technical director Peter Dredge piloted the V20E. 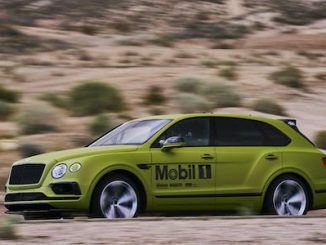 After a six-month preparation and development program, a race-ready Bentley Bentayga is in Colorado and ready to take on the 96th running of the Pikes Peak International Hill Climb this weekend. 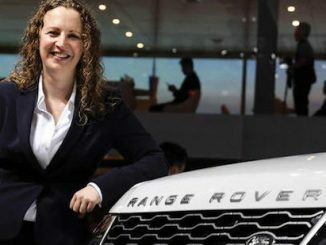 Along the exceptionally challenging 12.42-mile course, which features 156 corners and a 4,720 ft climb, the Bentayga will have to average a minimum of 60 mph to achieve its target – to claim the outright Production SUV record. Tackling the challenge will be two-time overall Pikes Peak champion Rhys Millen, whose race team has been working tirelessly with Bentley Motorsport this year to prepare the car for “The Race to The Clouds”. 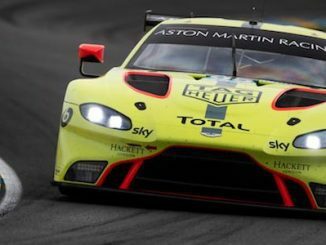 Aston Martin Racing’s brand new Vantage GTE recorded a double-points finish on its Le Mans 24 Hours debut. 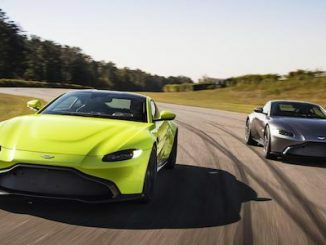 Despite coming into the world’s most grueling endurance race with only one competitive outing previously at Spa-Francorchamps, the two Vantage GTEs raced through the night with barely a hitch as the #95 car recorded its first top ten finish at the Circuit de la Sarthe. 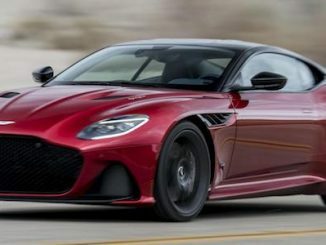 This was an impressive achievement for the 4.0-litre twin-turbocharged V8-powered race car, based on the highly-acclaimed road car borne of Aston Martin’s second century plan and driven by Danish duo Nicki Thiim, Marco Sørensen, and three-time Le Mans winner Darren Turner after it had to be rebuilt from a new frame and roll cage after a testing crash. 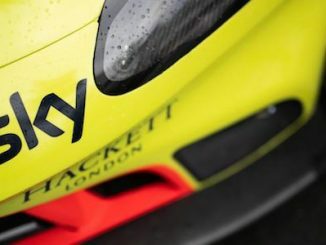 Europe’s leading entertainment company Sky has signed an agreement with Aston Martin Lagonda and its motorsport division – Aston Martin Racing – to become the British marque’s official UK media partner. The announcement comes ahead of this weekend’s showpiece endurance race, the 2018 24 Hours of Le Mans. 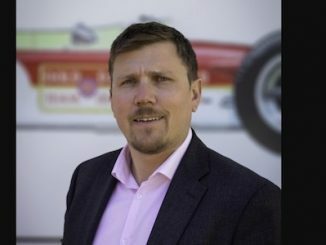 This exciting new partnership brings together two quintessentially British success stories to collaborate and forge a range of creative content together that focusses on both Aston Martin Racing’s motorsport activities in the FIA World Endurance Championship, and Aston Martin Lagonda’s growth under its second-century business plan.